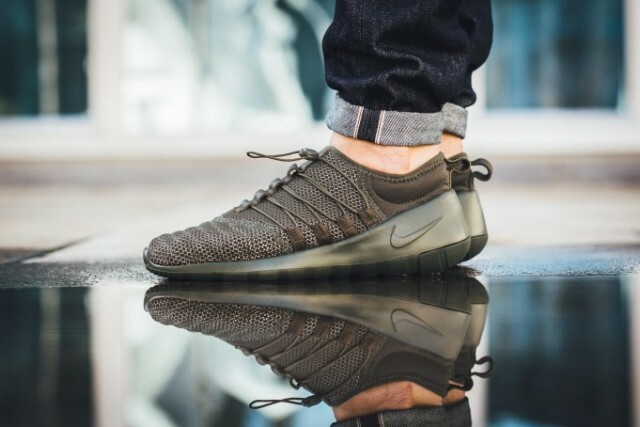 Nike has given one of their newest silhouettes another tonal aesthetic, as the Nike Payaa now appears in a “Cargo Khaki”. The low-top slip on construction brings about a simplicity that is emphasized by a clean monochromatic look. 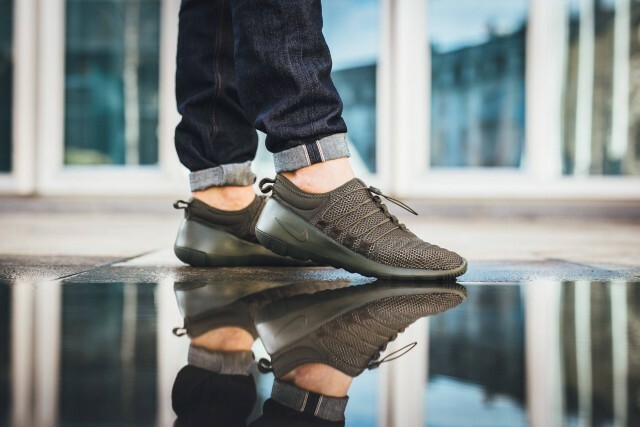 Draped in an olive green, the neoprene and mesh upper sits atop a full-length sole unit of the same hue. 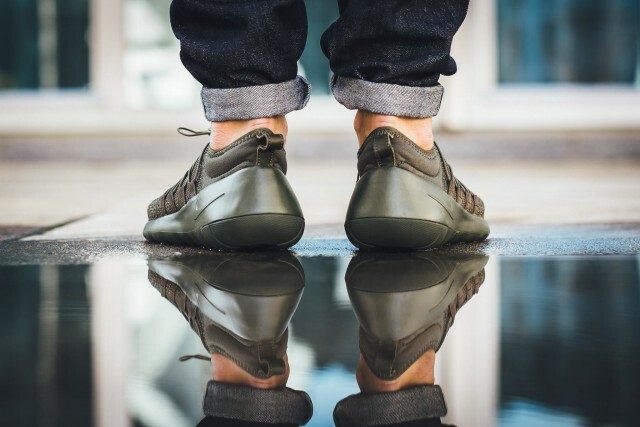 Releasing December 26, 2015, the Nike Payaa “Khaki Green” will be available at select retailers like titolo.